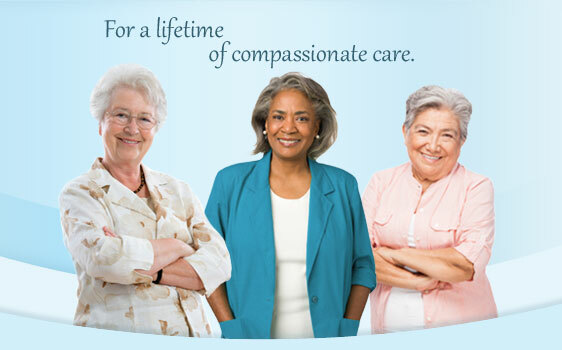 For more than 30 years, Douglas Women's Center has been caring for women in Lithia Springs, Douglasville, Mableton, Austell, and surrounding communities. 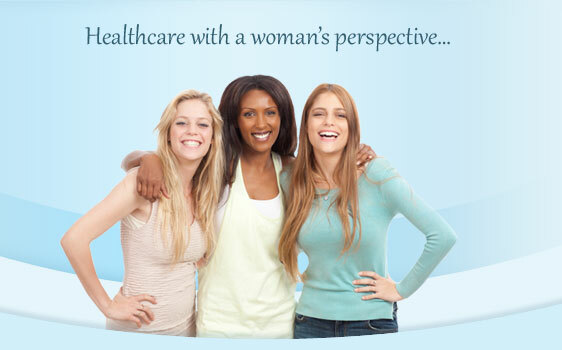 The caregivers at DWC remain dedicated to their community by offering excellence in gynecological care and providing continued education for their patients. 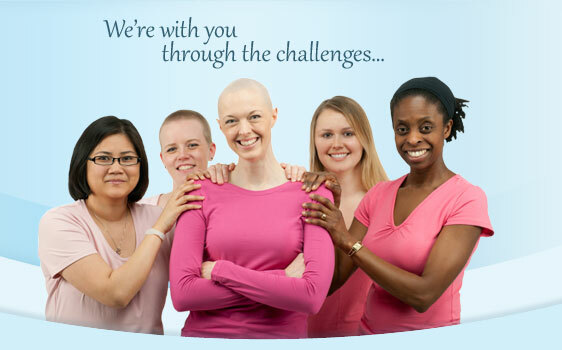 Our team of dedicated healthcare professionals understand the challenges of being a woman and offer a caring approach to women's health and emotional needs. The nursing educational programs are a true asset to the practice, allowing women to learn about preventative health and wellness for life. Our unique environment provides state-of-the-art services for gynecological care, as well as cosmetic services to enhance a woman's natural beauty. Good nutrition, exercise, cancer prevention, regular checkups and the promotion of a healthier lifestyle are the focal points of our specialized approach to medicine. That total care package has allowed our practice to remain the leader in women's health in west Atlanta. Dr. Lisa Ortenzi Challenges You To "Put the ME Back in WoMEn"!